I’m the first person to admit that I love the rush of a craps table. Nickel HARD 6, YO! So when going to Vegas, fresh air and serene scenic views are not what I typically plan for a memorable Vegas vacation. Breathing “fresh” air is typically inhaling car exhaust fumes while walking to the next casino. A serene scenic view, the Eiffel Tower replica at the Paris Hotel is quite majestic at 5 AM after playing craps and drinking bourbon all night long. Glitz, Glamour, Gambling and a health dose of debauchery are my golden standard when visiting Sin City. That is until my last trip to the Strip. I decided I to take a break from the tables and see a natural marvel and a modern wonder, Red Rock Canyon and Hoover Dam. 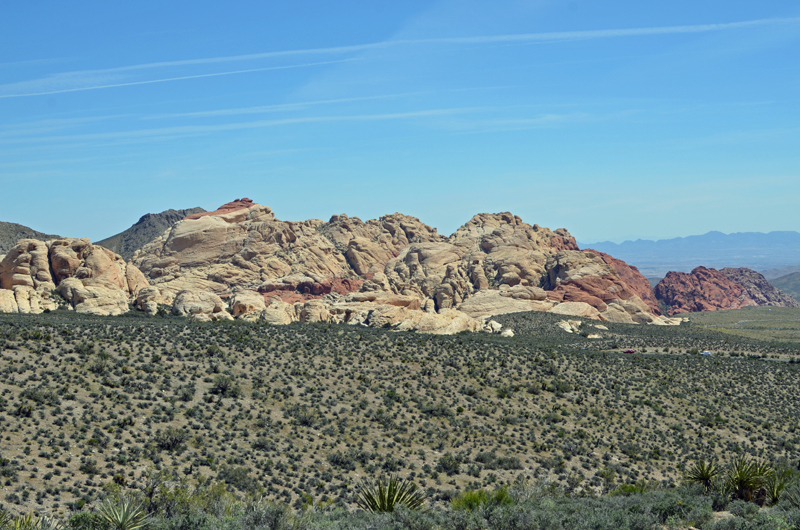 If there was an antonym in the dictionary for the Las Vegas Strip it would be Red Rock Canyon. Peaceful is the first word that comes to mind when reminiscing about my excursion. The sandstone cliffs, limestone mountains and the open desert are simply stunning. 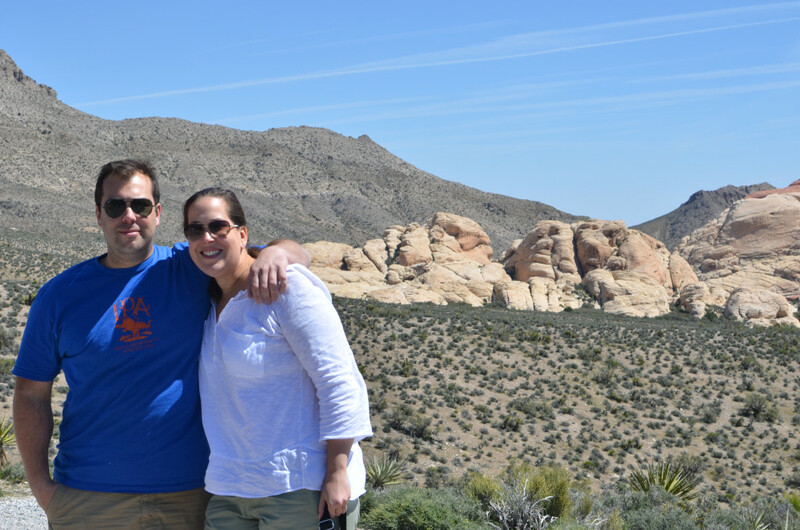 It’s a serene getaway in the Mojave dessert and hard to believe it is less then 20 miles from Las Vegas. I could stare for hours at the tranquil rocks while taking deep breaths and clearing my mind. 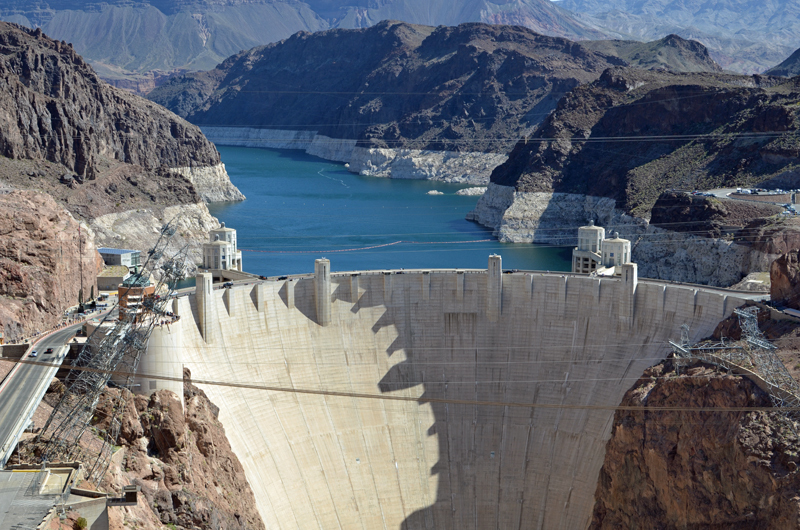 One of the greatest engineering achievements in human history is Hoover Dam. It’s magnificent to see. I cannot describe it’s enormity in words. I felt very small while visiting. And, it probably sounds very cliche, but you can feel the energy of the dam too. 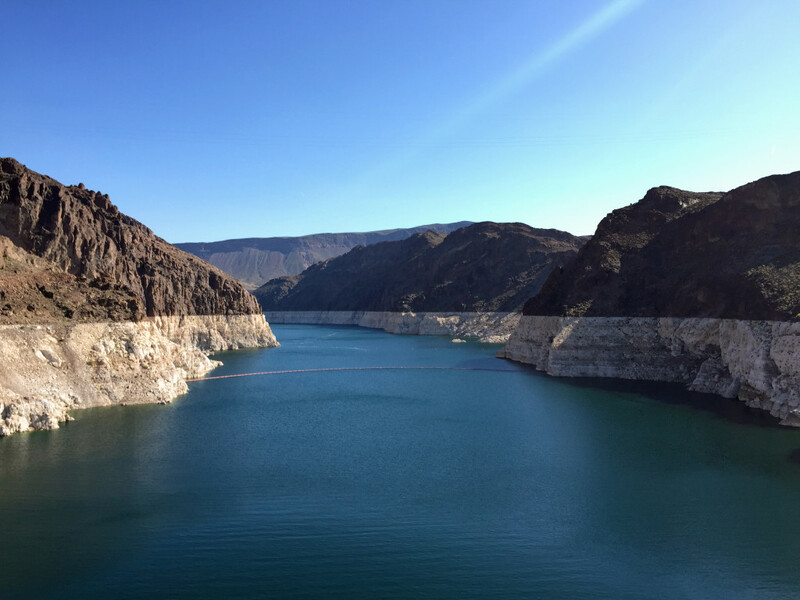 According to Vegas.com Hoover Dam is the highest concrete dam in the Western Hemisphere, standing at more than 725 feet above the Colorado River. With 17 generators producing 4 billion kilowatts of electricity a year, it also is one of the country’s largest hydroelectric power facilities. It’s also pretty cool that you can go from Nevada to Arizona after crossing the bridge. Both Red Rock Canyon and Hoover Dam are worth the time spent away from the overblown, artificial awesomeness that is Las Vegas.